I had pictured the house long before it came into view and from the description I had read and the image in my mind I knew it would be beautiful and ancient, a rambling relic rising up from the landscape of the moors. I imagined there would be roses clinging to the stonework and a sprawling garden filled with lavender and hollyhocks, but now I was starting to wonder if the access to the house was just too difficult, and the location too remote. I felt as though I had driven a long way down Rush Lane and doubts were beginning to creep into my head about staying in such a secluded spot, especially because I was alone. But just as those doubts began to multiply, the lane opened up and my fears disappeared in an instant. Before me was Ravens Deep. 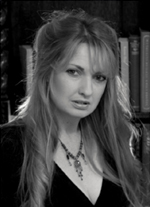 Jane Jordan is the author of The Ravens Deep trilogy. She lives on the edge of Exmoor in South West England. She is inspired by the beautiful, but mysterious moor-lands and rugged coastline that make up her surroundings, a perfect setting for dark romance novels. In her debut novel Jane Jordan brought together two unforgettable characters; Madeline Shaw and Darius Chamberlayne. 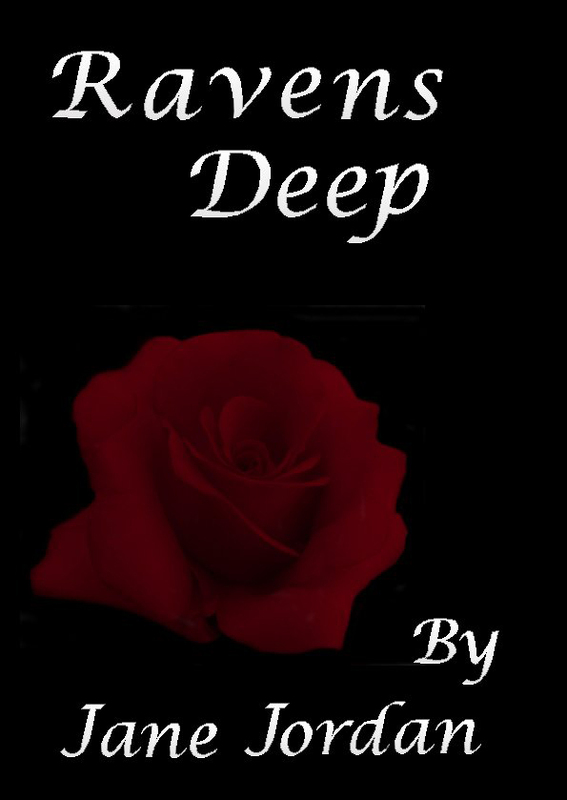 Their connection defied the boundaries of time and combined vampire superstition with a complex and modern love story. Blood & Ashes, her second book, is a vivid and powerful follow up to Ravens Deep. A story that is layered in myth and vampire culture, and set amongst London’s hidden world and the beautiful scenery of Exmoor. A mixture of love, revenge and horror, takes the reader on an unexpected journey through the lives of three enigmatic immortals. A Memoir of Carl, is the conclusive book in the Ravens Deep trilogy. A story layered in myth and vampire culture and set against the backdrop of Stirling in Scotland and its historic castle, the prestigious London opera house and a gothic stately home, all of which paints a remarkable picture that is rich in detail and unexpectedly chilling. There are those amongst us who seek unconditional love, an objective that could either be construed as wise or foolhardy. But regardless of individual perspective, many of us search for a like-minded being, someone to return our affection, capture our heart or comfort and encourage when all others may criticize or condemn. A few relationships are to be considered unusual or diverse, but although cultural differences and personal preference may be argued, our unions typically conform to the rules and moral values that we make. After all, most strange deviations in love can be explained. . . ordinarily.